Besides the E3 2018 Cinematic Trailer of Tom Clancy’s The Division 2, another two minutes long gameplay trailer has been shown live on stage at the Ubisoft media briefing. Moreover, new details about certain end-game features such as Specializations and long-requested 8-player raids, as well as a year one with free DLC for everyone, has been confirmed to be available on release day. 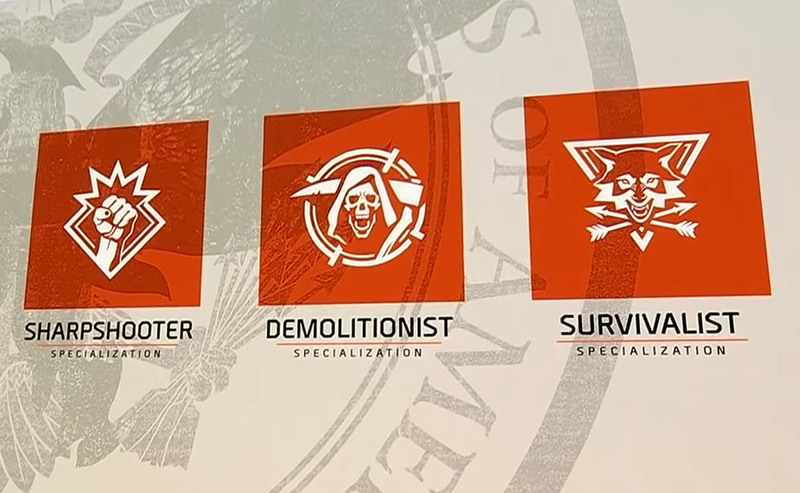 Once your character completes the main campaign, a new progression path can be chosen by selecting one of the three available Specializations. Each one unlocks a unique signature weapon and exclusive versions of skills that offer new ways to play the game and to synergize with other players in end-game scenarios. Julian Gerighty, Creative Director on The Division 2, has confirmed to the delight of many players out there, that the game will feature, for the first time, raid parties with up to 8 players. Although not much more information is available at this point, the developers said that raids will be the “ultimate end-game challenge”. Unlike The Division, where players had to group up in game parties with up to 4 players, The Division 2 will come with a clan system in place, allowing players to form even bigger alliances. Agents are more powerful together, so take advantage of new ways to not only play with, but connect with other players. 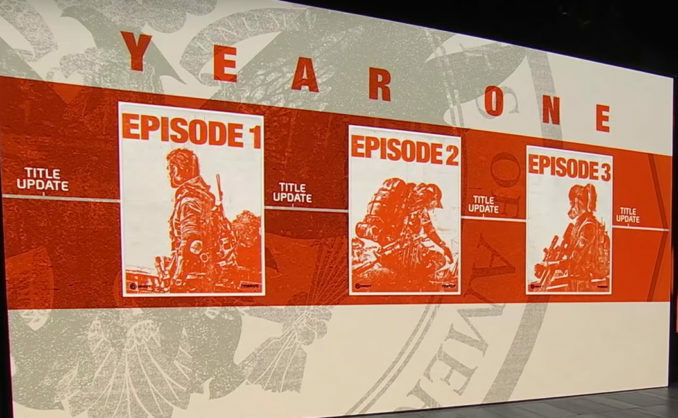 The Division 2 will launch with plans of years for frequent content updates like we have already experienced it with The Division. In addition, players will have access to a full year of free story-driven missions, map expansions and new game features as part of three DLCs in form of Episodes. Nevertheless, an optional Premium Pass can be purchased for even more exclusive content. After the media briefing, Ubisoft and The Division 2’s dev team have hosted a half an hour session with live gameplay commentary. It was the same mission as we have already seen at Xbox’s conference, however, the starting point was different and so the group of players had to fight its way through a from the vegetation partly taken over shopping mall into an open area next to the crash site of the Air Force One.